Would you like to have an idea of what our clothes looks like? I am sure yes! But where to start? After all, we have images in Instagram, Pinterest, Google+, Facebook and not to mention that our own website has galleries. Well, do not worry, we’ve ordered somes galleries for you. Here you are going to find Our Collection of Suits, The New Line for Women and Our Summer Collection of Shirts! But do I have to select only from these collections? Of course not, remember we create custom clothing, that means we are going to create something just for you, just do not forget to call us ((561) 805-8696)! If you are going to buy a suit, here is where you have to start. 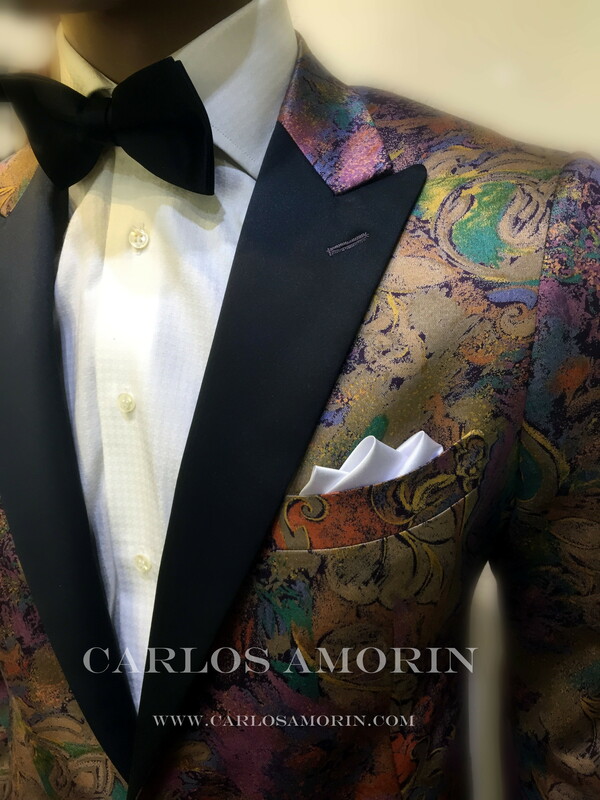 We want elegance always with you, we will create a suit that shows your personality and make you look professional. Do you want ideas? Check out this gallery! Can not find something that convinces you? Remember that we make custom made clothes, that means that if you call us we can create a suit that meets all your preferences and your body requirements! Don’t forget, now we work with women clothes too! We focus on the beautiful shapes of women, for this reason we create clothing that fits with your unique body. Look at this gallery, have some ideas for jackets and suits we have created. But, do not forget you need your unique design! So, do not hesitate to call us ((561) 805-8696)! Do you want a shirt for this summer? Remember: elegance first! It’s okay, don’t worry, we’ll take care of that! You just need to call us, make an appointment and bring your ideas, your needs and your body! Yes… your body, because everybody is unique! And we want to create something sole for you! No ideas? Check this gallery! Nothing yet? What are you waiting? Call us!